Salvador Dalí, Henri Matisse, Pablo Picasso, Jackson Pollock and Vincent van Gogh. Roy Lichtenstein (American, 1923-1997). 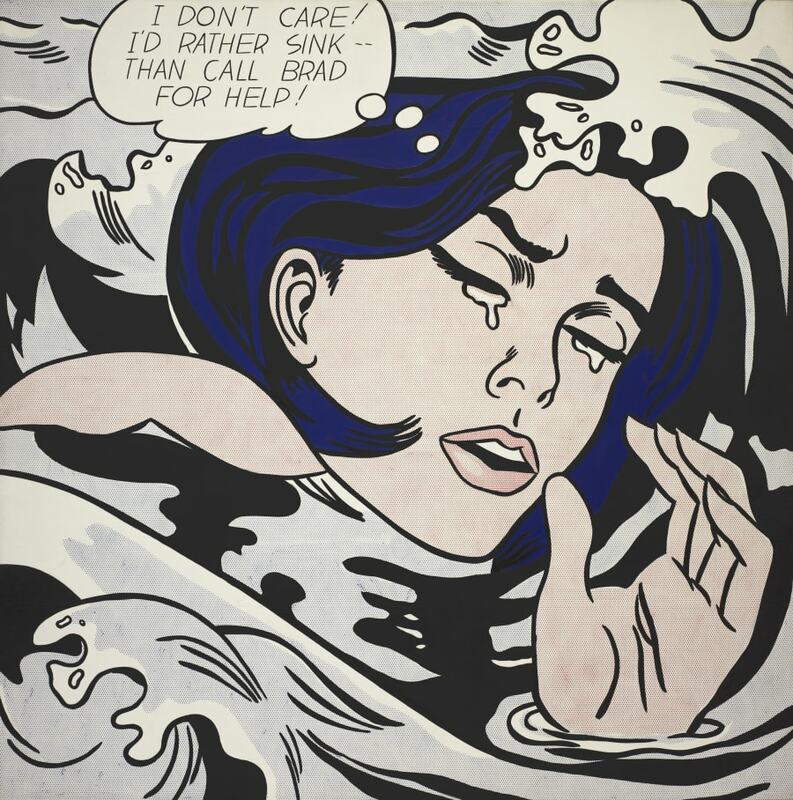 'Drowning Girl', 1963. Art lovers, you'd better jot 'June 2018' into your diaries. A major exhibition of modern and contemporary masterworks from New York's Museum of Modern Art (MoMA) is coming to Australia, featuring the likes of Salvador Dalí, Henri Matisse, Pablo Picasso, Jackson Pollock, Vincent van Gogh and more. "This exciting exhibition will showcase an unparalleled collection of modern and contemporary art and design," Director of the National Gallery of Victoria, Tony Ellwood, said. "We are delighted to be working with MoMA to bring such an extraordinary and diverse selection of works to Melbourne. Our visitors will be able to experience first-hand the momentous change and creativity in the development of modern art, and consequently appreciate contemporary art and design with greater understanding." 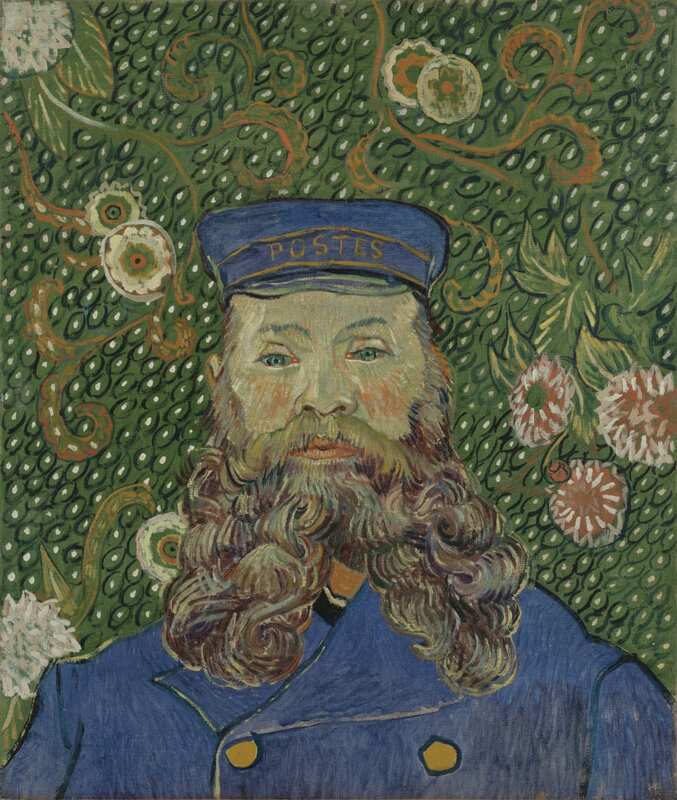 Van Gogh's 'Portrait Of Joseph Roulin' will be on display. "The exhibition will feature a comprehensive and multi-disciplinary display of MoMA's collection, including paintings and sculptures as well as design objects in an integrated display," Ellwood continued. 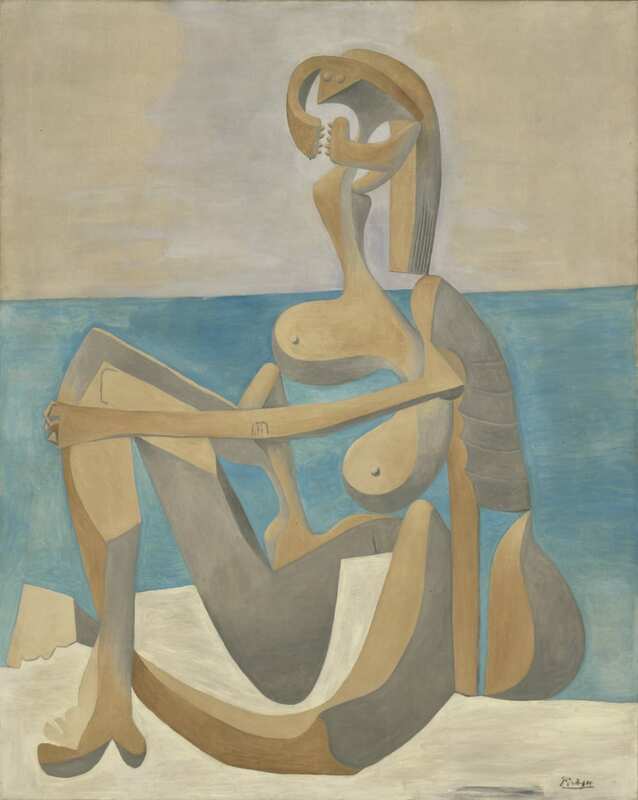 "Highlights of the exhibition include an incredible painting by Vincent van Gogh, one of his most famous portraits; a classic Cézanne still life that shows the radical composition and technique that he developed in the late nineteenth century; Lichtenstein's 'Drowning Girl', which is arguably the most iconic work to come out of the pop art movement; a critically important Matisse painting showing his move into Fauvism; and Dalí's Surrealist masterpiece 'The Persistence of Memory' famous for its melting clocks." Excited? So are we. Check out some of the amazing artworks to be featured in 'Masterworks from MoMA' below. 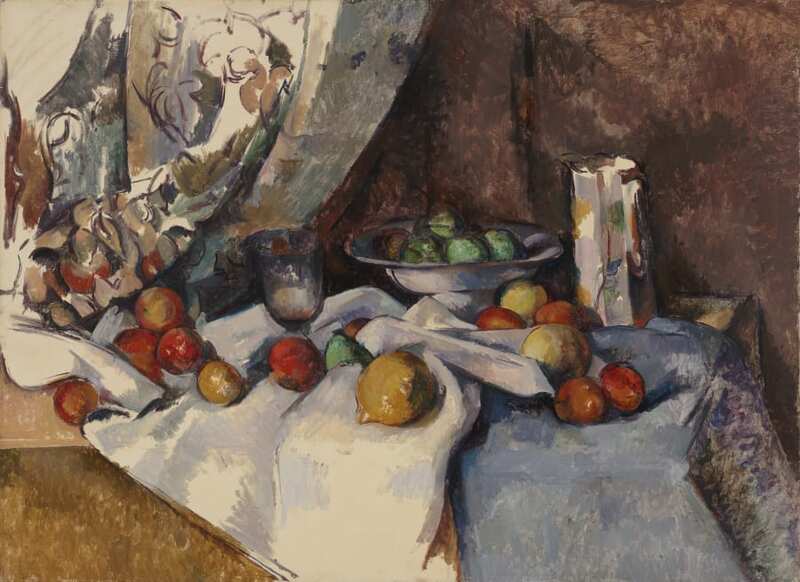 Paul Cézanne's 'Still Life with Apples', 1895-98. 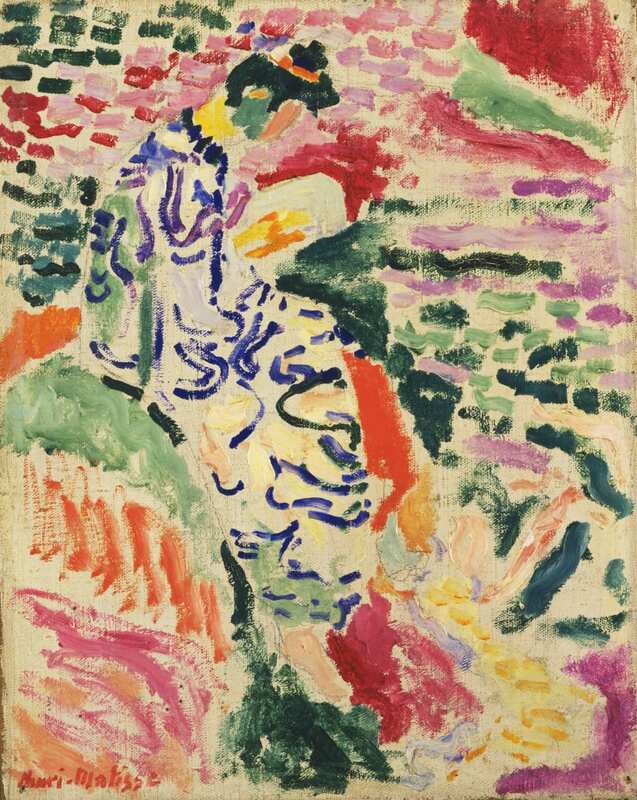 Henri Matisse's 'La Japonaise: Woman beside the Water', 1905. 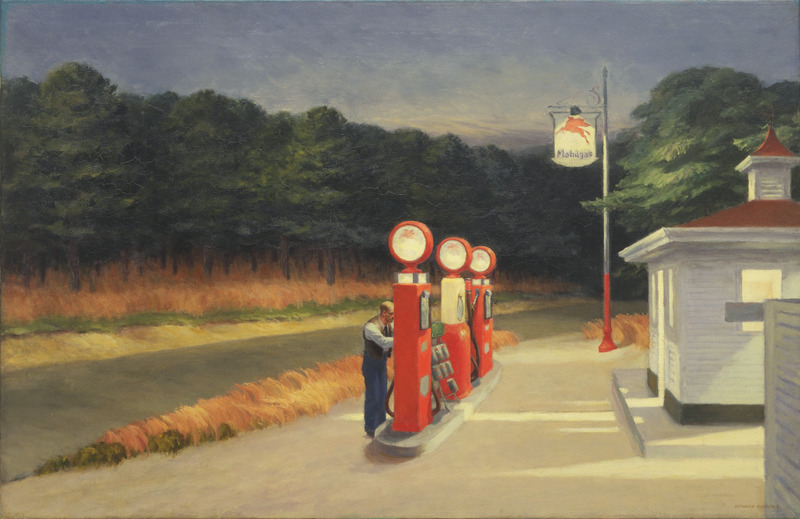 'Gas' (1940) by Edward Hopper (American, 1882-1967). Jackson Pollock's 'Number 7, 1950', 1950. 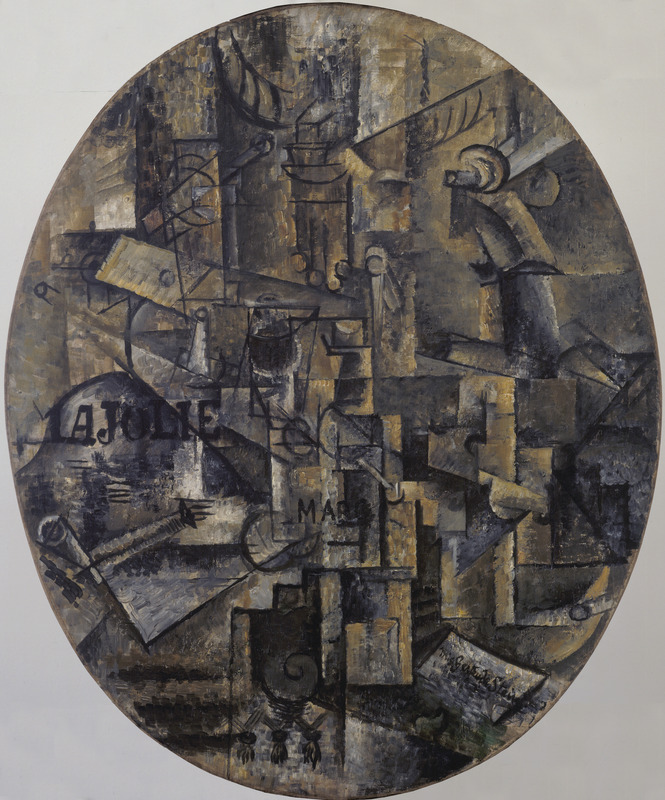 Pablo Picasso, 'The Architect's Table', early 1912. 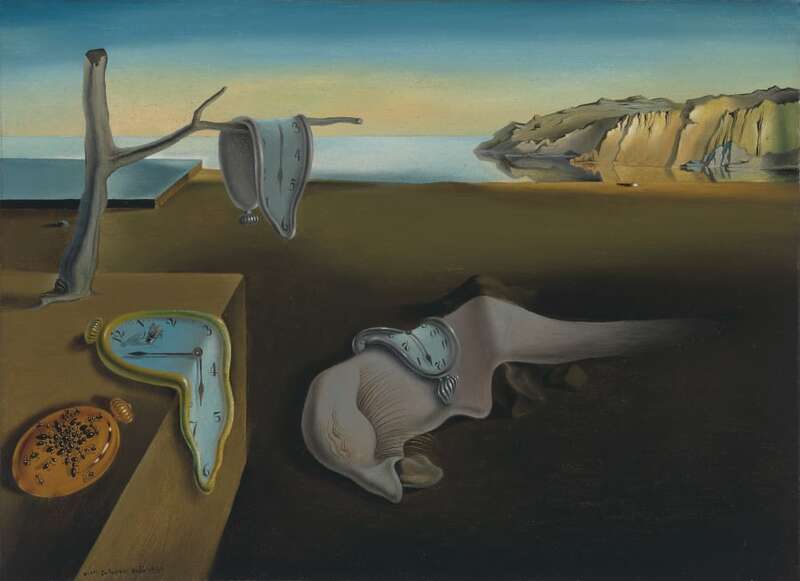 Salvador Dalí, 'The Persistence of Memory', 1931.